In today’s marketplace, executive search or finding qualified employees is a challenging task. Finding the key employees you need to make a significant difference in your organisation’s performance might seem nearly impossible. Traditional methods of recruiting and hiring simply aren’t effective anymore. The talent you want isn’t scanning Sunday’s classified employment ads. And they aren’t blindly posting their resumes on Internet job sites for the world, and their current employers, to see. In today’s marketplace, the people you really want to hire aren’t looking for you. You have to look for them. And you’ll have to do it while you balance all the other mission-critical projects demanding your time and attention. Bondi Executive Search can help because we have the time, the tools, the network and the talent. We understand the importance of recruiting good employees, as we know executive search. The principals of the Bondi Executive Search team have been on your side of the desk. We have been corporate managers, directors and officers for leading corporations in the industry. We’ve managed projects, budgets and people. We understand the bottom line and we understand how finding the right employees can affect it. We have the tools to be effective and efficient. We have the network and the contacts. We have more than 11 000 top candidates in our database. This ensures that you have the largest possible pool of qualified candidates to draw from, as quickly as possible. You need to hire the best. Let us use our time, tools and talent to help you. Quite simply, we'll help raise your entire organization to new heights. We provide executive search, management audit and related consulting services. We maintain extensive contacts and a comprehensive database of leaders, specialists and professionals. We are able to serve our client companies with adjunct support in the development and staffing processes, including marketing planning, competitive analyses, and business development. This web page is devoted to the executive search component of our firm, unfortunately in Swedish but should you have an interest in our services please call us or send an mail. Whether you are an employer recruiting a new executive, or a candidate contemplating a career move, we are dedicated to serve you. We are a proud member of IRC Global Executive Search Partners. IRC Global Executive Search Partners is a global professional alliance of retained executive search firms united in their commitment to providing the highest possible standards in management recruitment services. 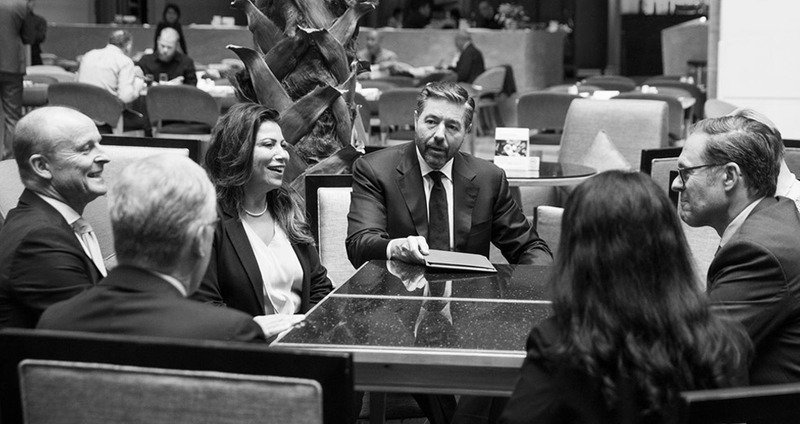 Comprised of owner operated firms, our members have a personal stake in the outcome of each and every assignment, local and global, without the hierarchy and bureaucracy existing in large firms. The purpose of IRC Global Executive Search Partners is to harmonize recruitment processes internationally in order to provide unsurpassed quality management in search and selection activities. With offices in more than 60 cities, our professionals bring a collective expertise spanning every conceivable industry and discipline. 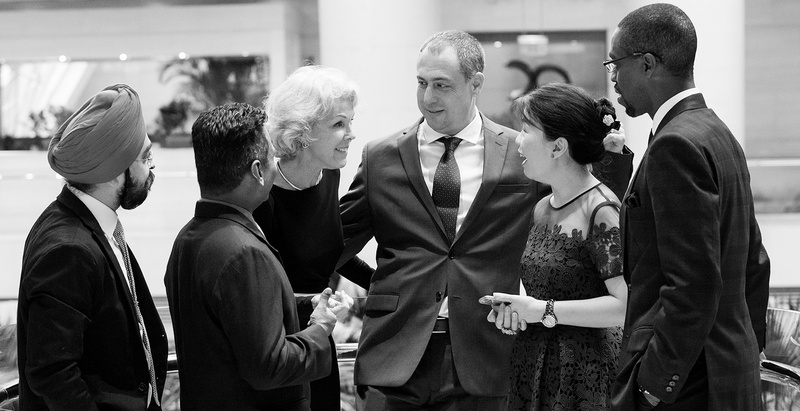 IRC Global Executive Search Partners’ alliance embodies the best of both worlds – being globally connected and locally committed. We invite you to enquire as to how to put it to work for you on your critical hiring assignments. For further information, go to locations. Please contact us at the phone number/e-mail address below to discuss our services, available resources, and how we can best help you meet your objectives.